Creamy aioli gets a flavor upgrade with spicy harissa. 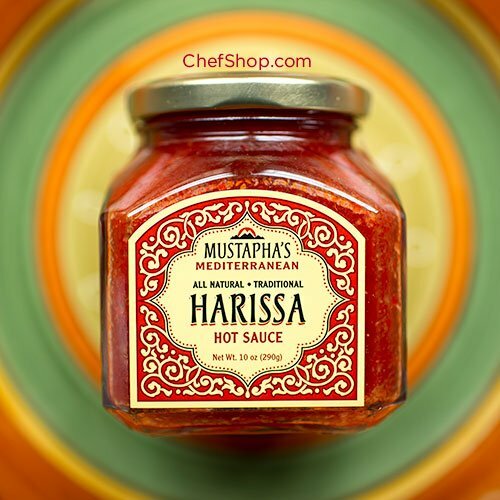 A perfect condiment for grilled vegetables, meat, and sandwiches. Combine aioli and harissa in a small bowl and stir until roughly combined. Drizzle with olive oil and serve with grilled vegetables, meats, or sandwiches. Aioli can be stored in a sealed container in the refrigerator for up to 2 weeks.